Is it true that if you already have an all boy family that you are likely to have another boy and vice versa? Let’s look at the facts. No matter the reason, this seems to hold true year after year. So what are the odds of having a boy if the previous children are all the same gender? We know that if you have no children, the odds of having a boy are 51%. If you have one girl, the odds of a boy next is 54.5%. If you have two girls, your odds of having a boy for your third child drops to 46%. 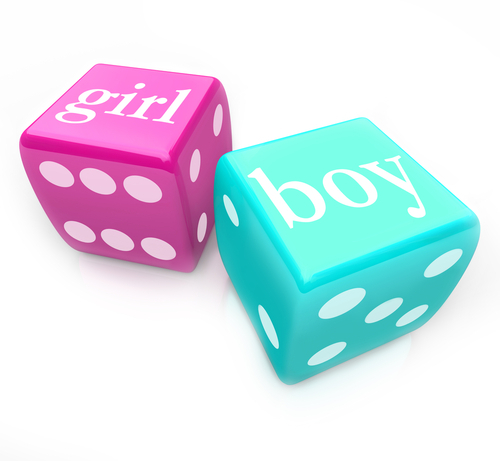 If you have three girls, your odds of having a boy increase to 52.7%. So, it’s not always true that statistically the more girls one has, the more likely we are to have that same gender again. The data seems to bounce up and down statistically. In conclusion, it is easier to have a boy than a girl no matter what your family makeup is. So, what is one to do if you desire a boy or a girl and are facing unfavorable odds? Have a strategy for swaying of course! These statistics show that gender is rarely ever 50/50. 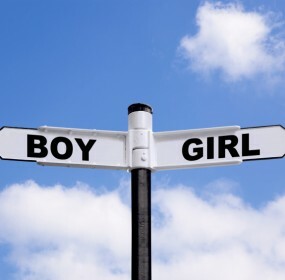 We know from researching gender outcomes that there are many factors that control the gender of your next baby and we would love to help you formulate your plan to have your Dream Gender next! Check out our Natural Gender Swaying Plans and don’t leave the gender of your next baby up to chance!